Options Tribe member Dave Freitag returns to the Options tribe to present for the first time the Belden Hedge strategy that he developed. Dave will explain the details of this strategy which can serve as both an income strategy and a hedge. Amy Meissner returns to the Options Tribe to discuss how her Asymmetrical Iron Condor and Nested Iron Condor trades responded to the recent market volatility. Dave Freitag returns to the Options Tribe to present for the first time his unique strategy for buying long calls and puts based upon his historical analysis of the movement of price-earnings ratios on heavily traded stocks. 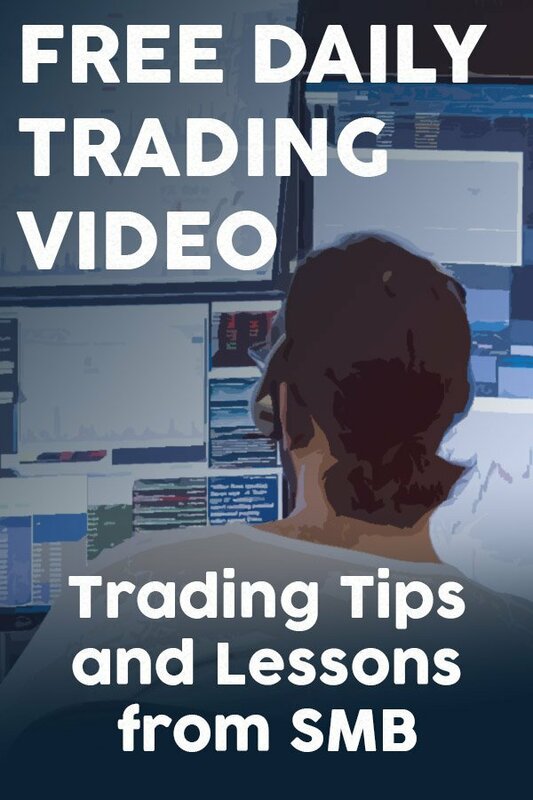 In next week’s Options Tribe meeting, Seth Freudberg will be describing our newest options trading strategy which is one of the top performing complex options spread systems that we’ve analyzed to date. This week, Dan Passarelli, President of Market Taker Mentoring returns to the Options Tribe to share his view of what 2018 will bring for the markets as well as describe his planned options strategy for the coming year showing attendees exactly how to follow it. We looking forward to seeing you there! 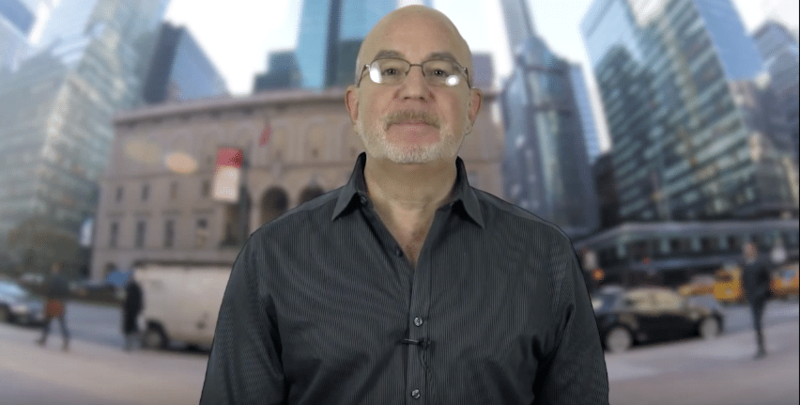 This week, Bubba Horwitz of Bubbatrading.com returns to the Options Tribe to discuss how he trades ratio back spreads utilizing stock to exit the options position.